And this one is for men (Cohesive) and women–crazy! 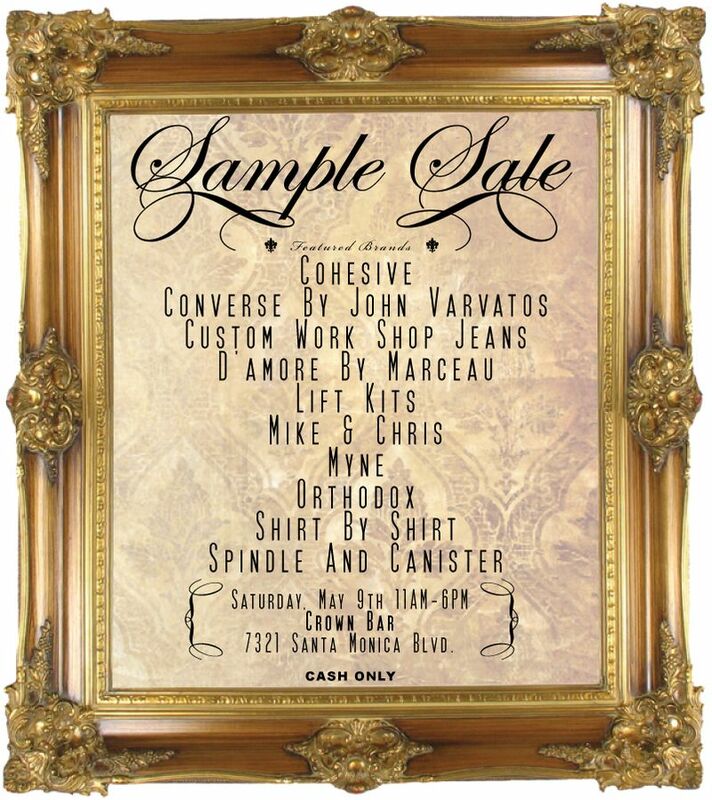 More sample sale action on Saturday. And I've been to Mike & Chris sales and they're fantastic. It's like a great sample sale bonanza over here lately. I guess with the heat, comes the hot. Or something like that, but something that makes more sense.